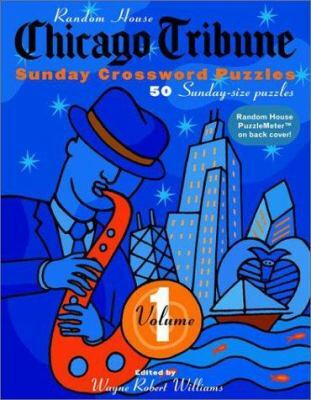 The first volume in this new series of Sunday-size crosswords from the "Chicago Tribune" features fifty first-class puzzles from America's Second City. Until now, Chicago Tribune Crosswords have not been available in book form--and the fifty puzzles included here are perfect examples of what everyone's been missing. Not too traditional, not too avant-garde--they're original, contemporary, and fun to solve for puzzle fans everywhere.